Hey Everyone! 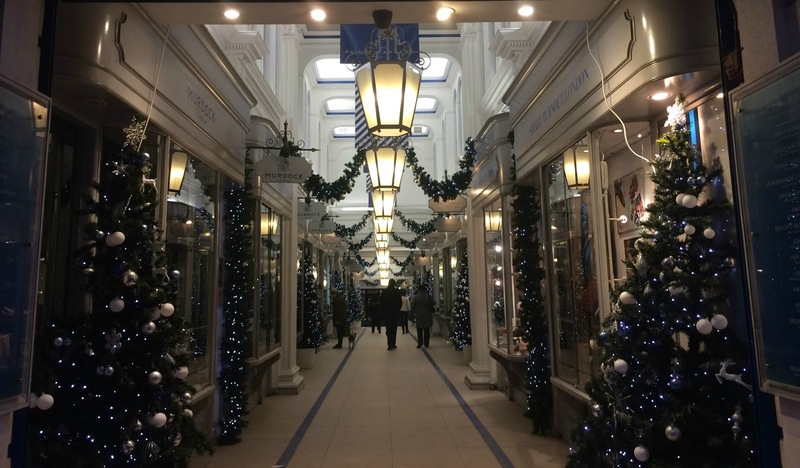 Today I thought that I'd do a post all about the best places to do Christmas shopping. With only 23 days left until the big day I'm sure a lot of people, like myself are started to stress out about what to buy people for Christmas or where to do their Christmas shopping. Thankfully this Christmas I have a lot of time in December where I'll be heading out to look for presents for my friends and family. Yay! Anyway, before I ramble on too much here are a list of some of my favorite places to do Christmas shopping. The body shop is definitely one of my all time favorite places to do Christmas shopping. If you have a lot of ladies in your life to shop for then the Body Shop is definitely one of best places to go for cute little gift sets that can help her feel pampered. I absolutely love this and a lot of my Christmas presents so far have come from the body shop so it's definitely a good place to go if you ever get stuck. 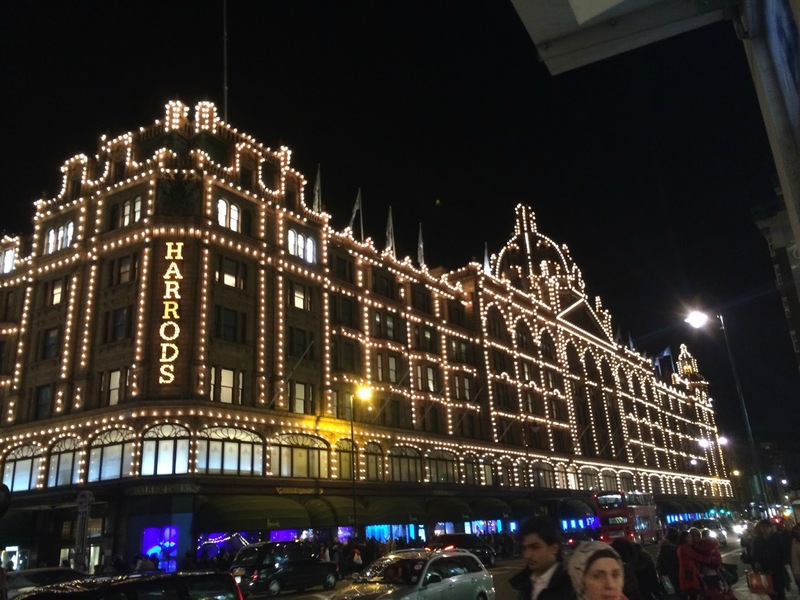 Four of my favorite stores to go in at Christmas are Selfridges, Harrods, John Lewis and Debenhams! I just think that they are such amazing shops and even though they are not cheap at all they still are the best places to browse and do a bit of window shopping. I do think Christmas is the time of year when you can splash out a little bit on your loves ones as well and these are definitely the places to do this. 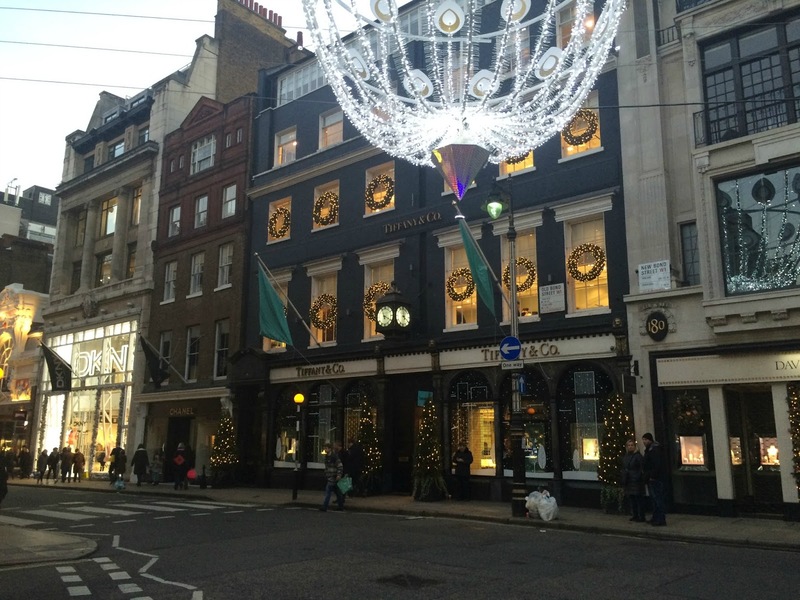 With each of these stores containing popular brands such as Michael Kors, Ted Baker, Charlotte Tilbury etc. you can't go wrong. As I live in London I have the pleasure of seeing the beautiful Christmas displays that they all put up in their Central London (Oxford/Regent Street) stores and they never disappoint. I would definitely head down there at the moment. If you like quirky gifts that are different and will really match to someone's personality then not on the high street is for you. It's an online store and I absolutely love it. I have ordered a few Christmas presents off them already this year and I am super super excited for my family and friends to get them as they wouldn't have seen anything like it before. The products on this website range from being super cheap to crazily expensive so no matter your budget you are certain to find something that your loved ones will love. If you don't like browsing too many stores and just want to head to a place that has everything then littlewoods will definitely have you covered this year. From jewellery to clothes to electricals this only store has absolutely everything. You're 100% guaranteed to find something on here for your loved ones. I've already purchased a few things from here already that I definitely didn't expect to find so it's guaranteed to help. Good Old Argos! One of the easiet places to do shopping, no matter what time of the year it is. You pop in store, browse the catalogue for a product, fill in a form, pay and wait to collect your product at your pick up point! Or just go online order and reserve then pay in store! Quick and simple! I absolutely love this store. I've been using argos so much this year already as I just hate it when you are in a shop, you pick up a product and someone beside you is literally eyeing you up to see if you'd buy it or put it down so they can jump on it! So annoying. You get none of that with argos and I absolutely love it. You can also order on their website and pick up the product in your nearest argos the very same or next year! What more can you ask for? If you are on a bit of a tight budget and really want to get some cute but inexpensive gifts for your loved ones than superdrug and boots are the places to go too. They have so many cute little gift sets from popular brands like Soap and Glory and Ted Baker. They are so inexpensive as well so if you are on a bit of a budget but still want to get your friends and family something you know they'll love then these are the places for you. If you're a Londoner like me then some of the best places to go are Winter Wonderland and Covent Garden as they always have little market like stalls with some absolutely gorgeous stuff once again for all budgets. Winter Wonderland can be a little pricier but most people only go once and it's definitely worth picking up a few bits and pieces for Christmas as there can be some very unusual stuff. I'd highly recommend it. So there we have it, just a few ideas of places you can do your Christmas shopping this year. I hope this little guide helped and remember you don't need to go out to do Christmas shopping. Online these days is definitely the easiest, especially if you're super busy and don't really have the time. It's just a perfect alternative. Nobody wants to be running around like a headless chicken anyway! Have you done your Christmas shopping yet? Where are your favorite places to do Christmas shopping?